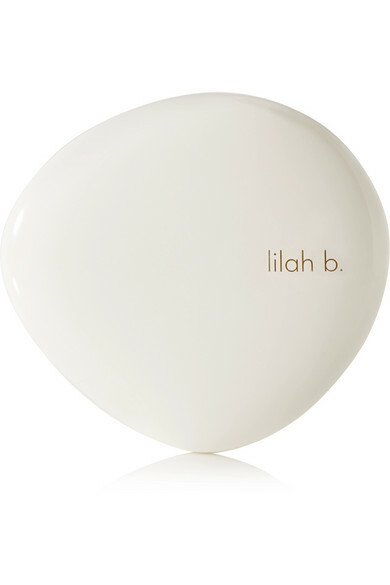 Cheryl Yannotti Foland founded Lilah B. with the mission of creating a healthy cosmetics collection that doesn't compromise on quality or staying power. 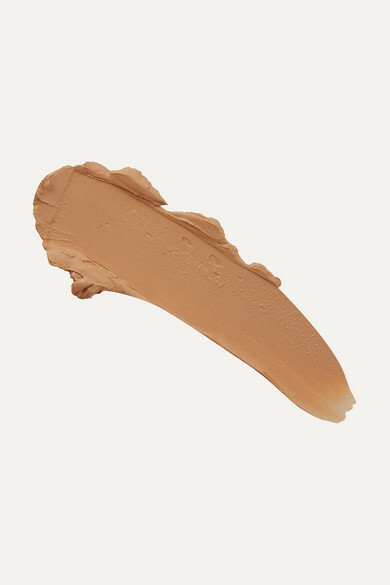 Weightless and nourishing, this 'Marvelous Matte Crème™ Foundation' is infused with botanical ingredients that give it a silky texture. It camouflages dark spots and fine lines, while evening skin tone.